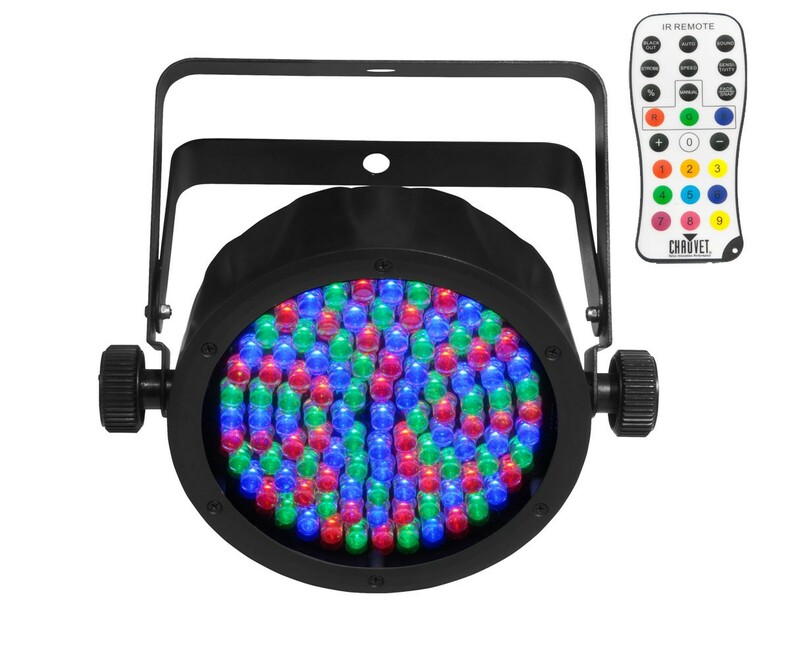 Uplights can be set to just about any shade of any color using remote control provided. We can preset the colors on the lights for $2/each. Click HERE to add this service. Place lights on the floor, up against the wall. They will illuminate from floor to ceiling. Looking for discounts? Click HERE to rent our lower-priced standard uplights (with power cords).